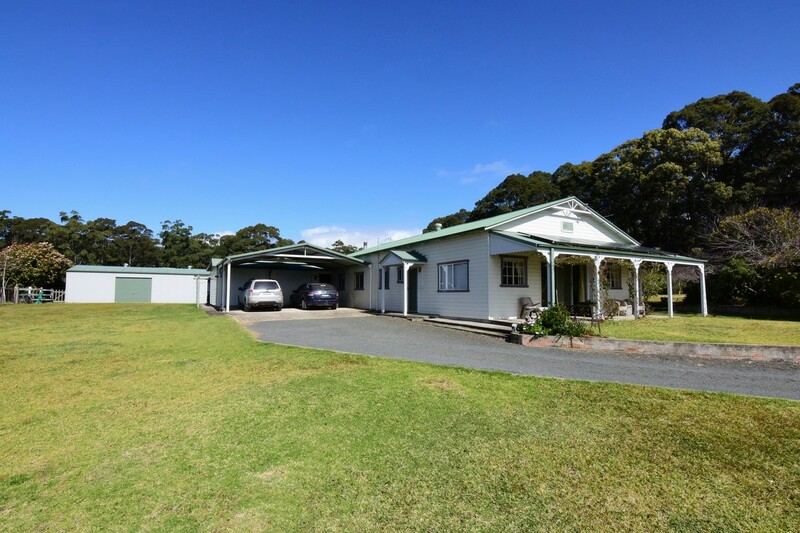 Located approx 2-3 minutes walk to local schools, sporting fields, medical facilities, shops, cafes, golf course and the Country Club. This would be a great place to retire, reside or just a good entry to the sought after coastal property market. Three bedrooms, one bathroom and triple garage. Modern kitchen with plenty of cupboard storage. Separate living zones for both parents and the kids. Covered outdoor entertaining area off the rumpus. The garage has three bays plus an attached shed. Side access great for boats, bikes, caravans or cars. Walk to school, shops, medical and the watersedge. 6 minutes to shopping at Vincentia Market Place. Less than 10 mins to stunning beaches of Jervis Bay. This property will suit families, first home buyers, retirees and investors, so book an inspection today. All enquiries please contact Scott Morton on either 0405 227 987 or 44417 514.